Vernon Hills Top Rated Airport Taxi Service!! 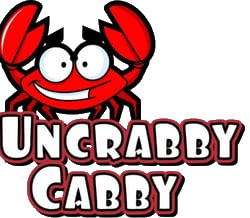 Uncrabby Cabby airport taxi service provides prompt pick-up and drop-off to/from O’Hare or Midway Airports. The Uncrabby Cabby also provides sedan service to/from Vernon Hills to Chicago or any suburb for concerts,sporting events or any special occasion. 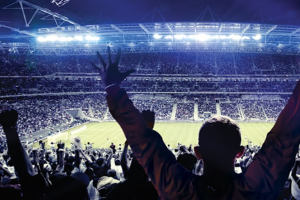 Our very affordable flat rates are highly competitive.